Attention food lovers. Another eatery place has just opened at Waterfront area opposite Dr Teo's Clinic. 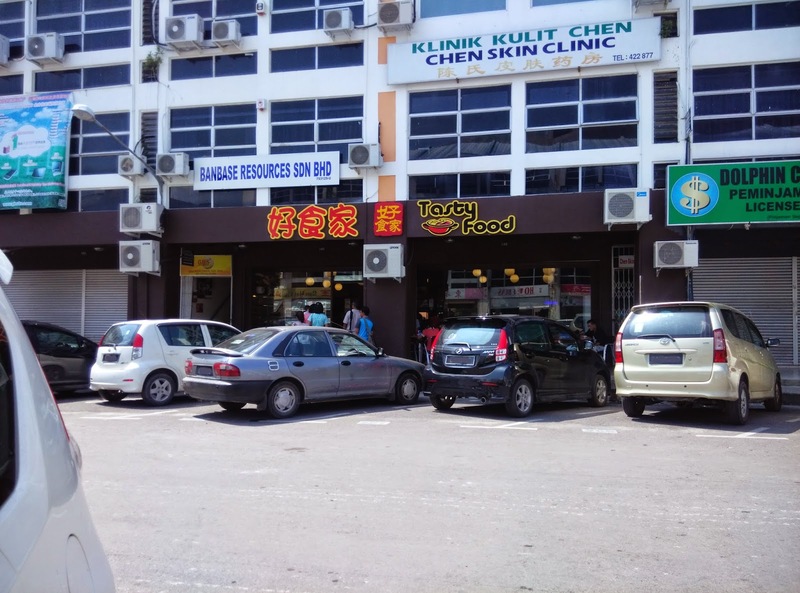 This is probably one of the place which can satisfy a group of people where some prefer going lite for bun and some craving for chicken rice at the same time. You see it right. 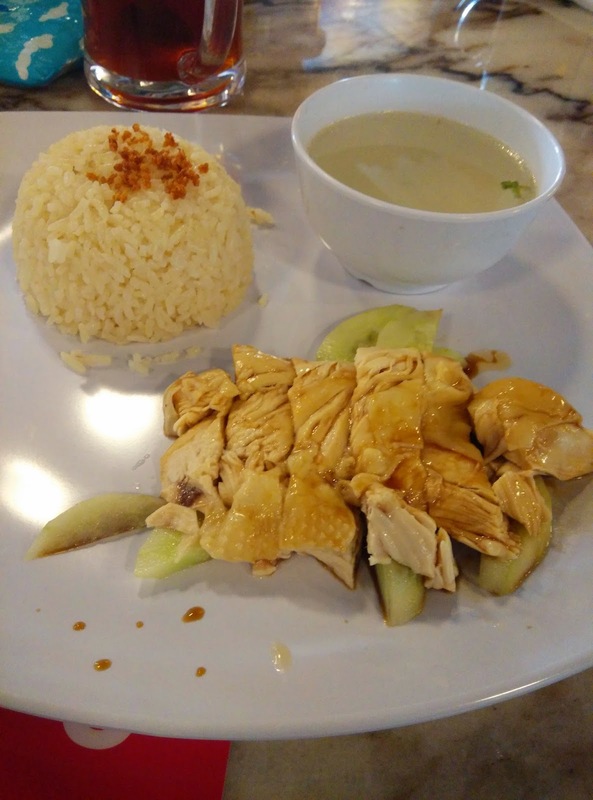 Chicken rice and bun under one place. Ambient environment and cool relaxing spacious place. Worth a try.